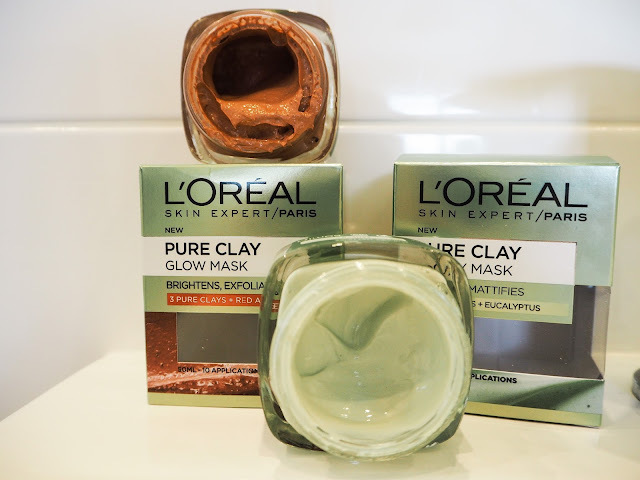 Even though I have about 10 face masks in my skincare stash, I just couldn't resist the new L'Oreal Pure Clay releases. I got sucked in by the hype, sponsored Instagram posts from bloggers and the introductory sale price. 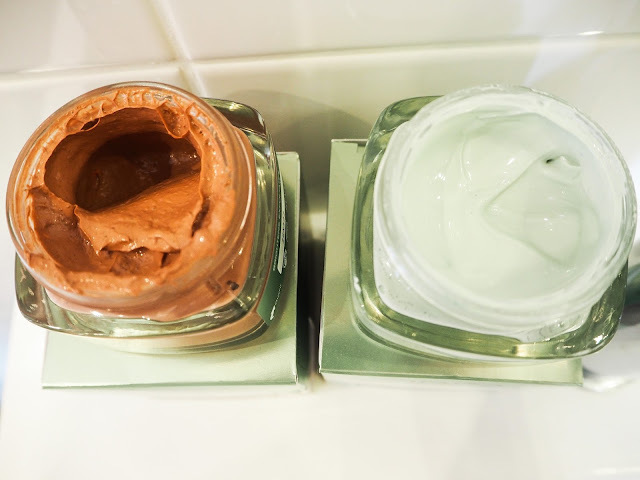 I picked up two from the trio available, the Pure Clay Purify Mask and the Pure Clay Glow Mask. The only reason I didn't pick up the other option called the Pure Clay Detox Mask, is because I have a few other charcoal based masks in my stash already. The first mask I tried was the Pure Clay Glow Mask, I was expecting a chemical exfoliator but the product actually had scrub particles in the product. 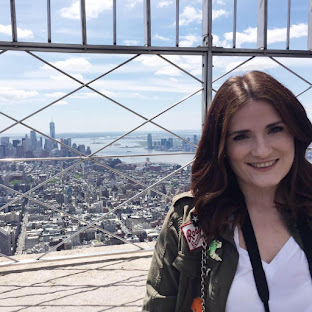 I don't love scrubs as I feel they irritate my skin so I've swapped them out for chemical exfoliators like Pixi's Glow Tonic, which gives such better results. I wasn't a fan of this mask, just because of it's old fashioned scrub formula. However, I did fall in love with the Pure Clay Purify Mask from first use. What drew me to this product was it's claims to mattify the skin. Once applied the mask feels very cooling and soothing, perfect for when you are suffering from a painful breakout. I noticed my skin felt soothed and calmed instantly after using the mask and it lived up to claims of mattifying the skin. The one thing I don't like about these L'Oreal Pure Clay Masks is the packaging. The product is housed in a glass jar with a squared lid, it's not very travel-friendly and I can imagine if you dropped it on bathroom tiles it would smash. I much prefer squeezy tubes to dipping my fingers into pots. If you were going to buy any of the Pure Clay Masks, I would fully recommend the Purify option. Have you tried this new face mask launch? Need to invest in them to give them a try because I heard that they are similar to the Glamglow ones. Oh I didn't know they were meant to be similar to Glamglow, that will save me some pennies!